If you use WordPress you’re bound to have heard somebody mention Gutenberg. But what is Gutenberg? And why is everybody talking about it? 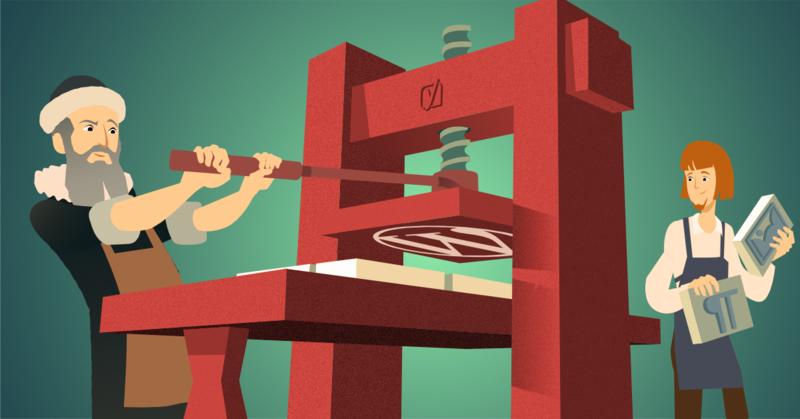 Gutenberg is the new WordPress editor, but it is going to be so much more than that. Find out in this post!